Warmer days are ahead and boating season is right around the corner! 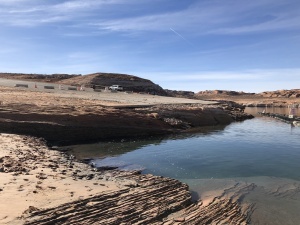 Make sure your boat is ready for the upcoming boating season by visiting https://www.azgfd.com/. 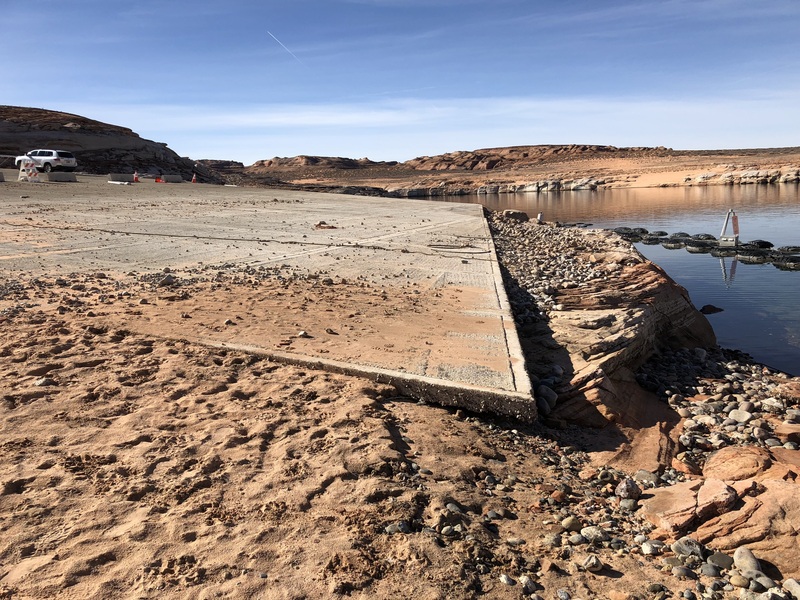 Currently there are no launch ramps accessible due to lake water levels. As soon as the warmer weather starts moving in, the snow from the mountains will be melting and the water level will be on the rise. 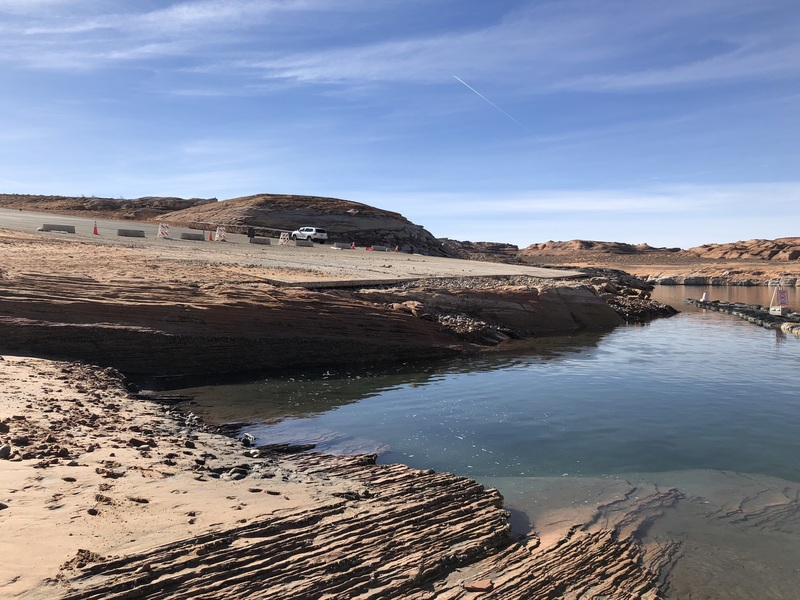 Water in Lake Powell is currently down 43 feet then it was this time a year ago. 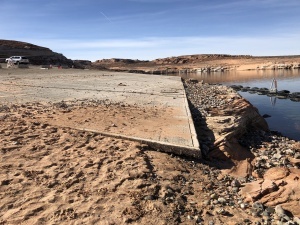 Visit http://lakepowell.water-data.com/ before you make the trip to the launch ramp of your choice to see if it is accessible.